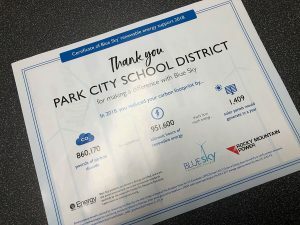 The Park City Board of Education is currently reviewing a policy that would encourage schools in the district to add healthy options to its breakfast and lunch menus. 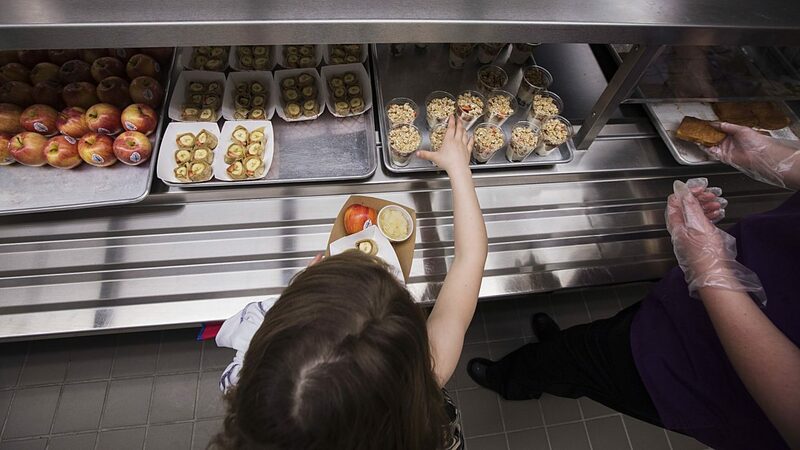 Jeremy Ranch Elementary School already has a new, healthier lunch menu this year. 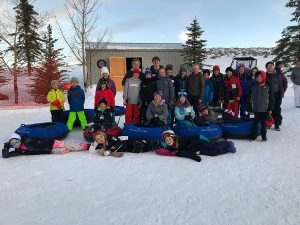 The Park City School District has been focusing on meeting the needs of the whole child for the last couple of years, and that includes providing students with healthy food. 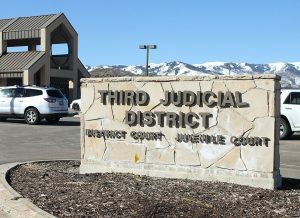 To continue the district’s push for improved student wellness, the Park City Board of Education is considering a new policy that focuses on using fresh, local ingredients and steering clear from refined sugar and flour in school meals. The policy would also prohibit teachers from using food-based rewards in the classroom. Russell Owen, director of child nutrition for the district, said the new policy is a step in the right direction. 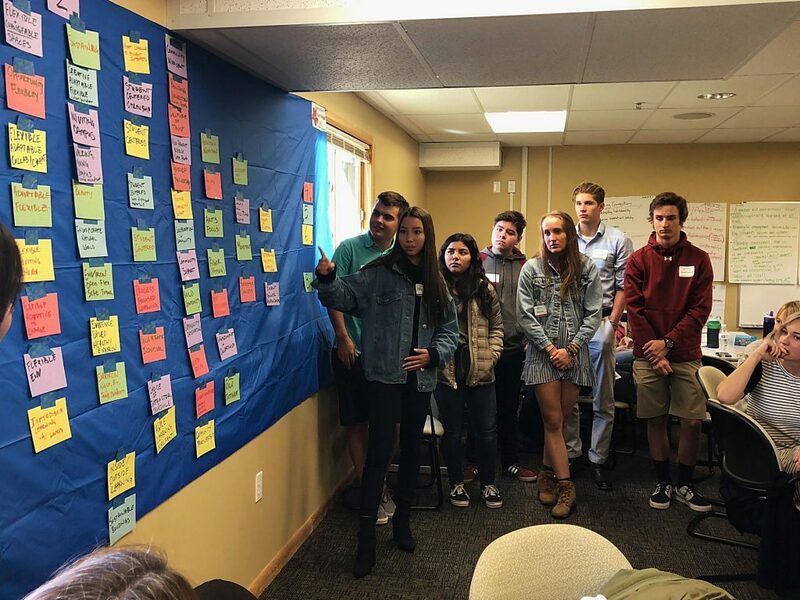 It has been about a two-year process to create a policy almost all school officials can agree on and that complies with state law. He said his department has been working behind the scenes to promote healthy eating, and the policy is a statement that the district is in support of his efforts. A lunch menu with 25 new recipes was recently rolled out at Jeremy Ranch Elementary School, and Owen plans to put the same menu in place at Trailside Elementary School and McPolin Elementary School on Monday. The new menu is expected to be introduced at Parley’s Park Elementary School at a later date. The menu includes items like shredded pork tacos with cabbage and radish slaw and teriyaki chicken with fresh vegetables and brown rice. The schools’ salad bars were also updated to include five to seven fresh vegetables every day, Owen said, and a new breakfast menu is expected to be in the elementary schools in January. The new policy says menus will “seek to promote fresh fruits, fresh vegetables, and whole grains and reduce and/or eliminate refined sugar, refined flour, excess saturated fat, and sodium.” It also states that no carbonated or caffeinated beverages are allowed in vending machines for kindergarten through ninth grade school sites. The Board also changed the policy recently to restrict teachers from using “food-based rewards for student behavior, achievement, and celebrations.” Instead, administrators are encouraged to discuss and implement non-food reward guidelines. The Board voted in favor of the change during its most recent meeting. Anne Peters, a member of the Board, is a major proponent of seeing treats in classrooms banned. She said when students have allergies or diseases that do not permit them to eat the snacks their teachers provide, they can feel alienated. Owen said the issue is complicated. He is not sure if it is best to shield kids entirely from unhealthy treats. He said he is neither for nor opposed to banning treats in the classroom, but he hopes that people take all perspectives into account. Another divisive topic has been finding a balance between recess and lunch. Parents have been vocal about having recess before lunch so their kids eat their food rather than running off to play. Owen said putting recess before lunch is off the table for the current policy, but he expects it will be addressed further down the road as a wellness committee continues to look at ways to improve the policy. Owen said the change provides comprehensive guidelines so all schools are on the same page, and starts to solve the problems parents have with lunch and recess. The policy is currently open to community input. The Board intends to adopt the policy at its meeting on Dec. 18.